Attend the Mindful Movement workshop and learn a simple yet effective method to relieve stress and promote good health. The class will include a short meditation, breathing exercises, and a series of mindful movements taught by Dr. 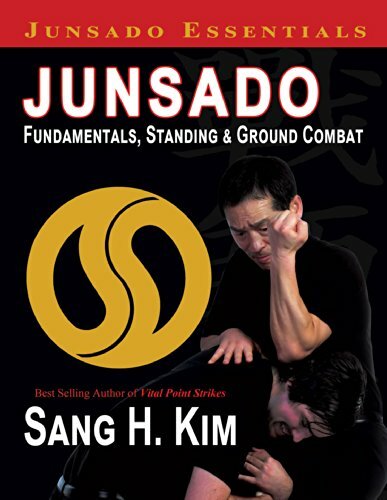 Sang H. Kim, author of 20 books, researcher, and a lifetime martial artist. Dr. Kim will share with you how to increase your inner energy, take more control over your health and wellbeing, and regain peace of mind through practice of mindful movement. You may want to bring a blanket or cushion. Part One: Mindful Movement Workshop (11:00 AM – 12:30 PM), No experience is required. Part Two: Workshop for Teachers/Instructors (1:30 – 3:00 PM), With Permission only. * Enroll at Sang H. Kim's blog, One Mind One Breath, by 5:00 PM, October 29.